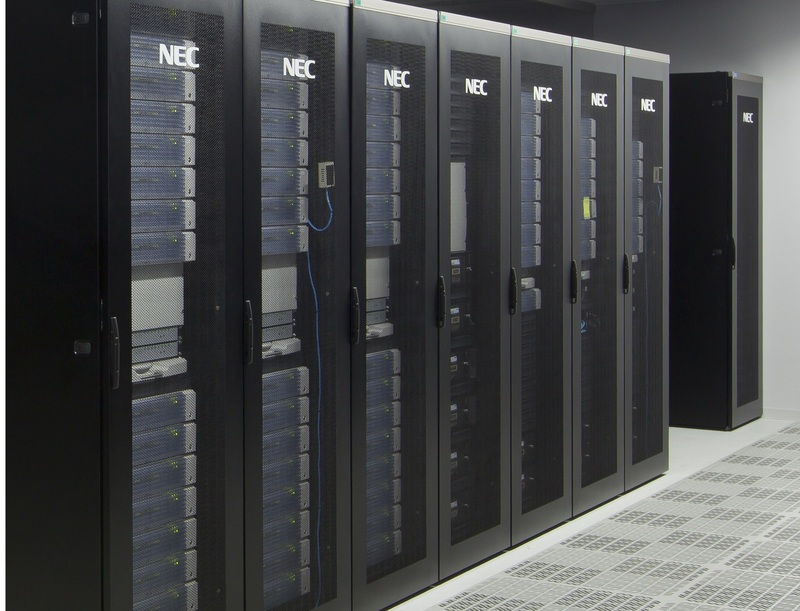 This page explains how to use our large-scale computer systems. Bellow the basics for using our large-scale computer systems are explained. 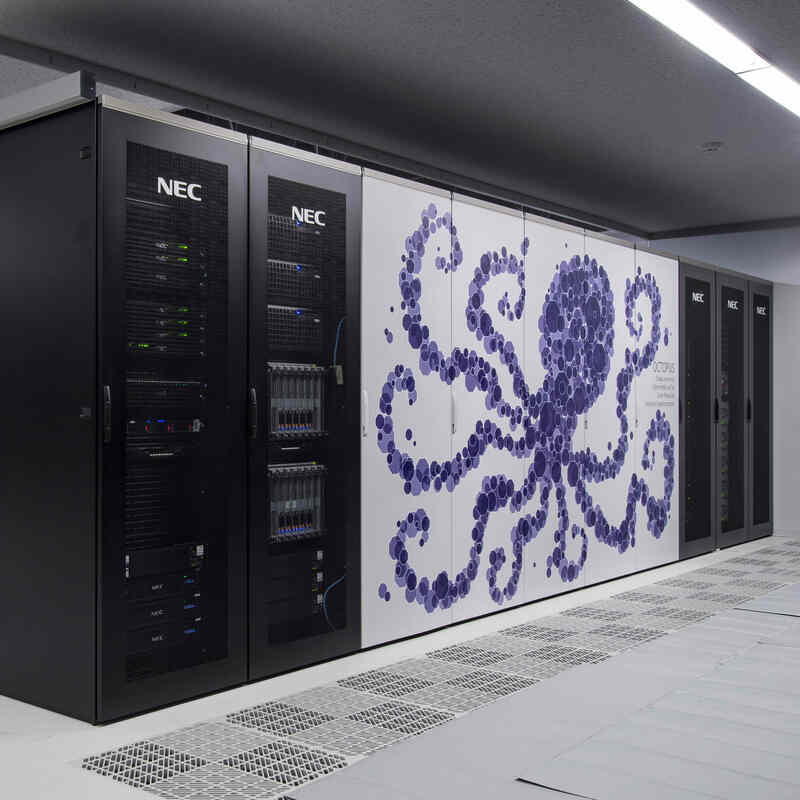 This link explains how to use our scalar-typed supercomputer OCTOPUS. 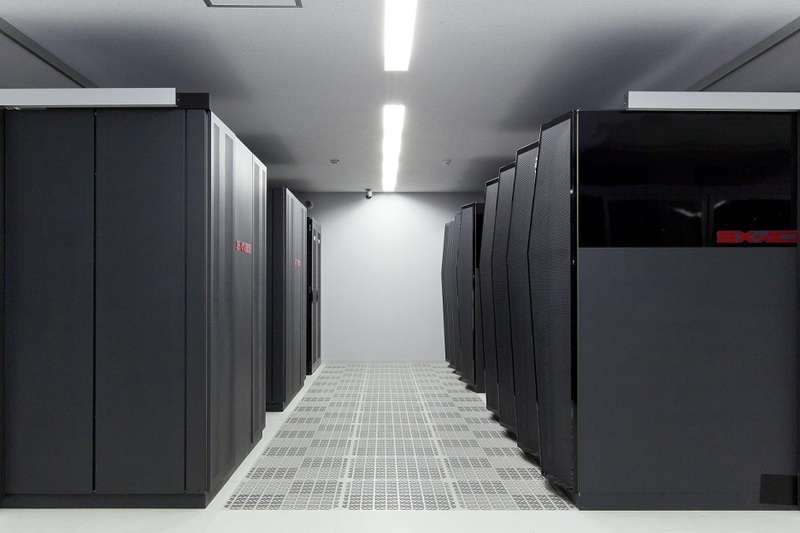 This link explains how to use our vector-typed supercomputer SX-ACE. This link explains how to use our scalar-typed supercomputer VCC. This link explains how to use application software installed on our large-scale computer systems.